FIRST (1ST) HOME FEVER! 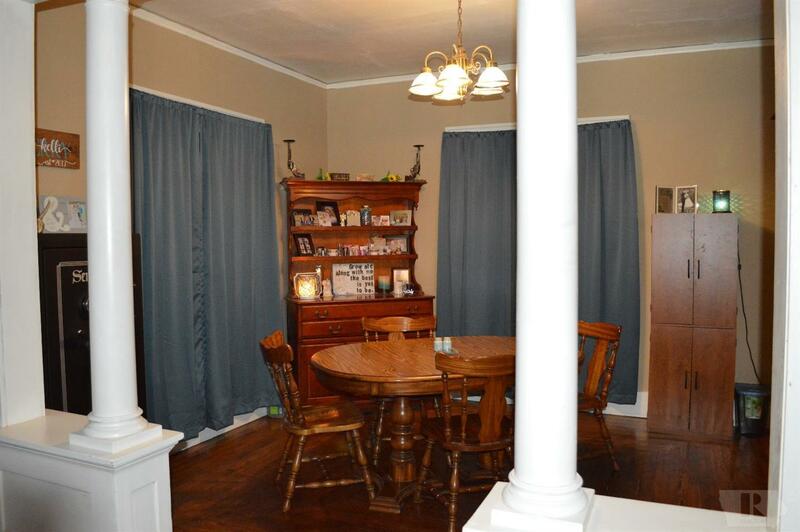 Solid 2 or 3-bedroom, full bath, living/ dining room, enclosed front and back porches, original hardwood floors, and a detached garage. 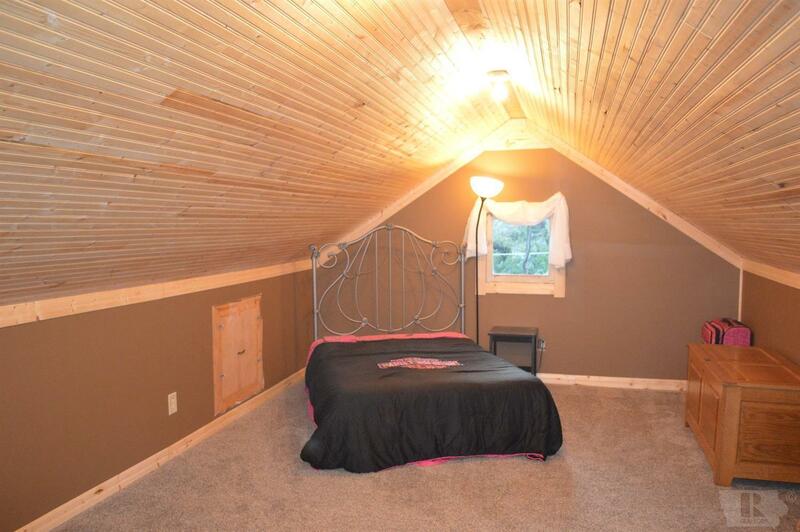 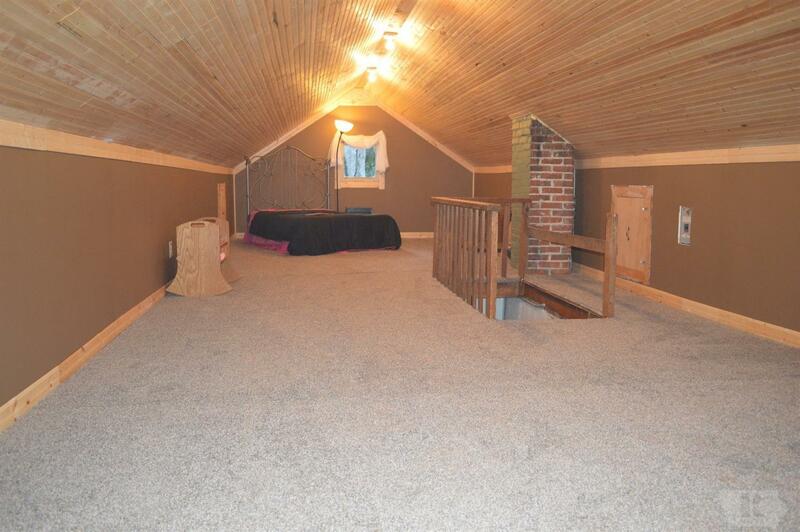 The finished walk up attic can easily be a 3rd bedroom. 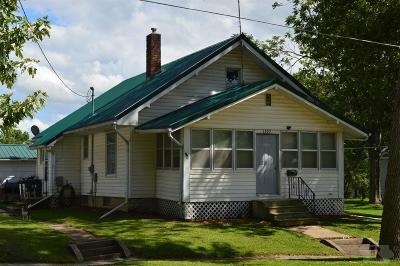 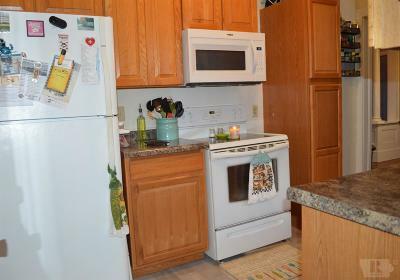 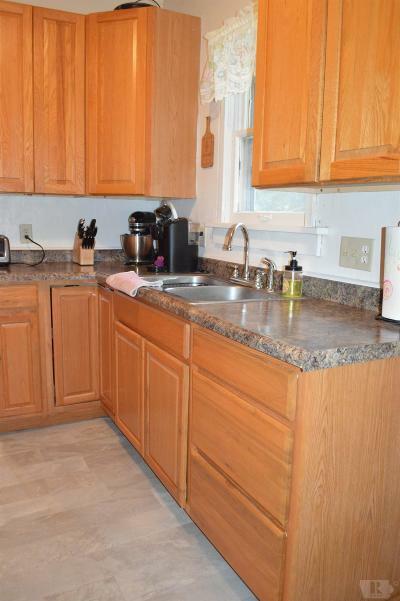 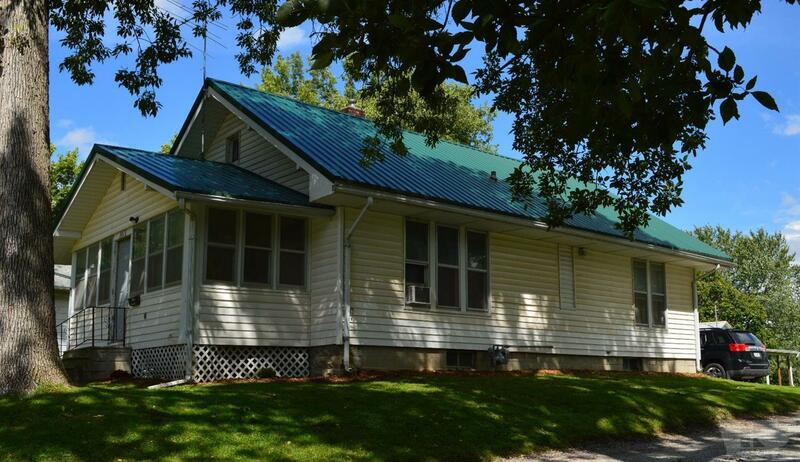 Updates include new carpeting, updated kitchen with appliances, a newer metal roof, high efficiency furnace, and hot water heater. 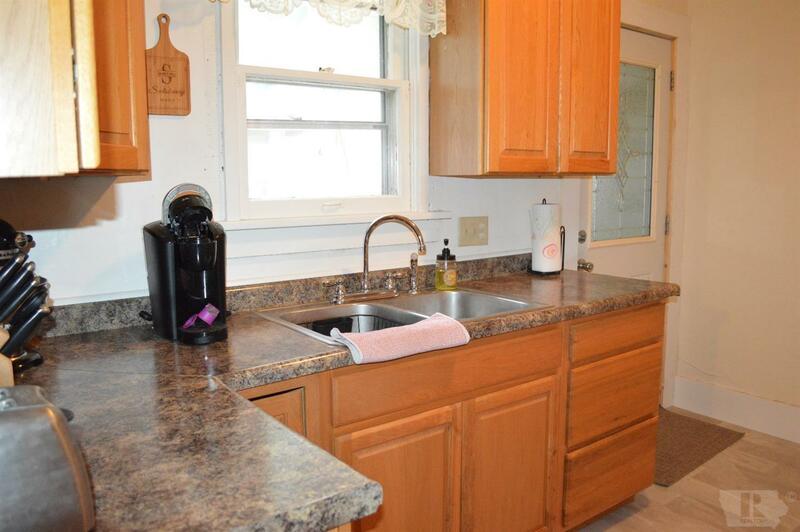 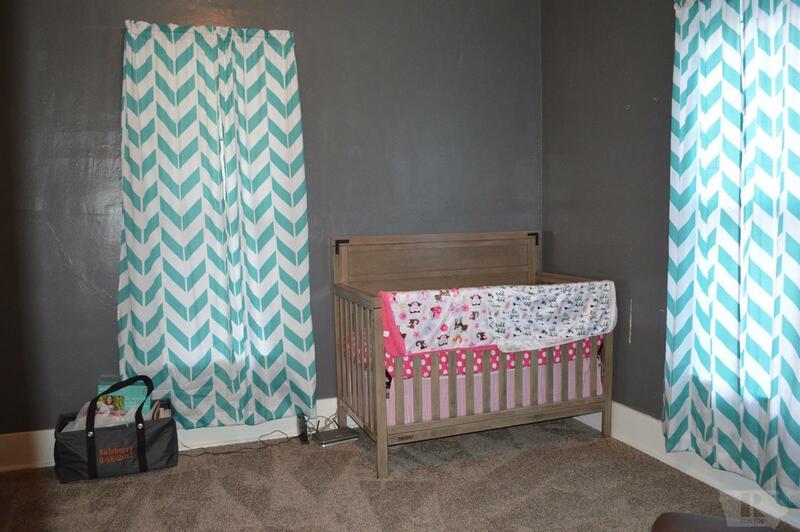 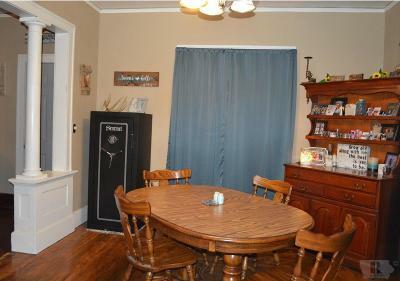 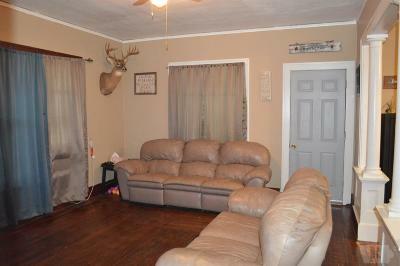 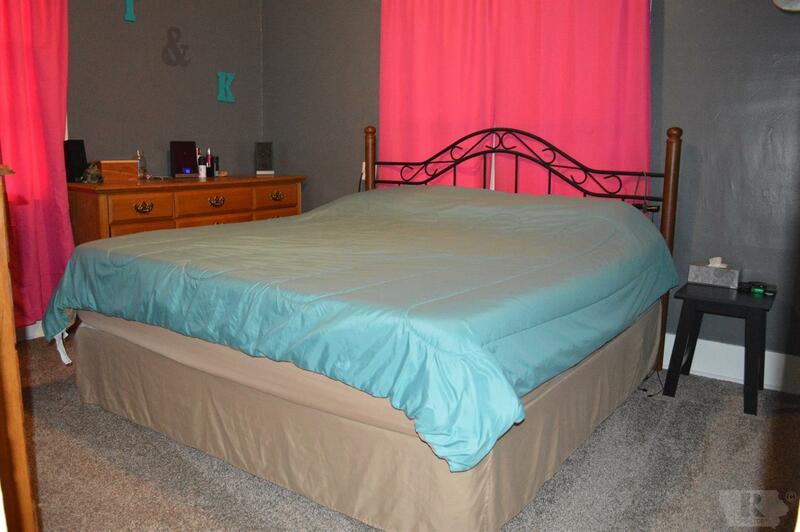 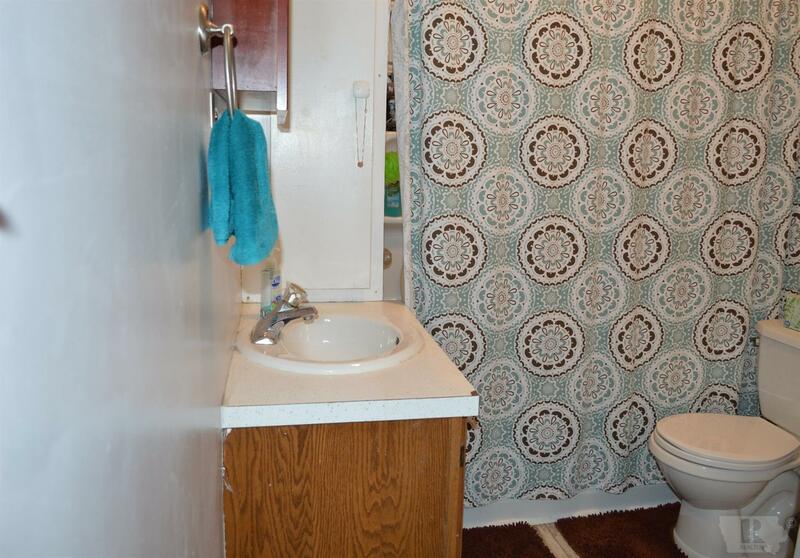 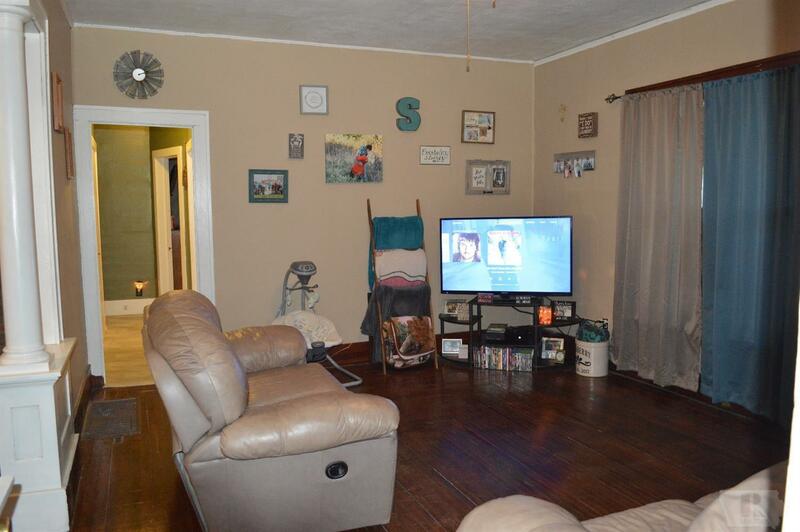 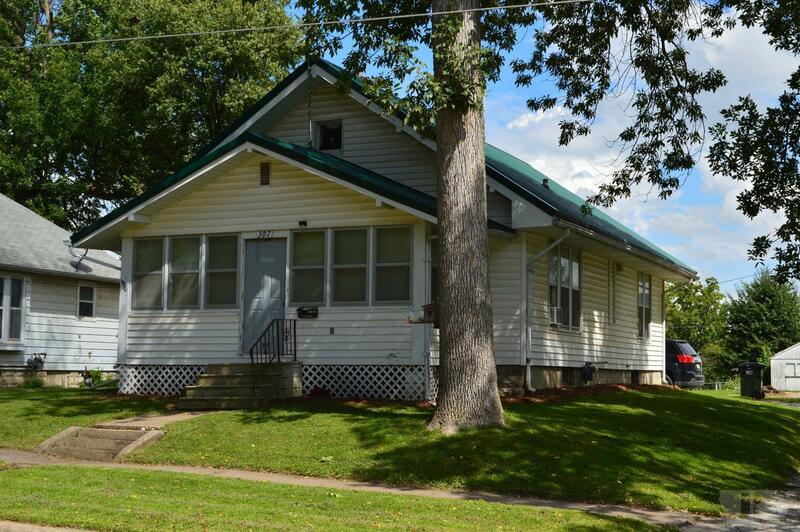 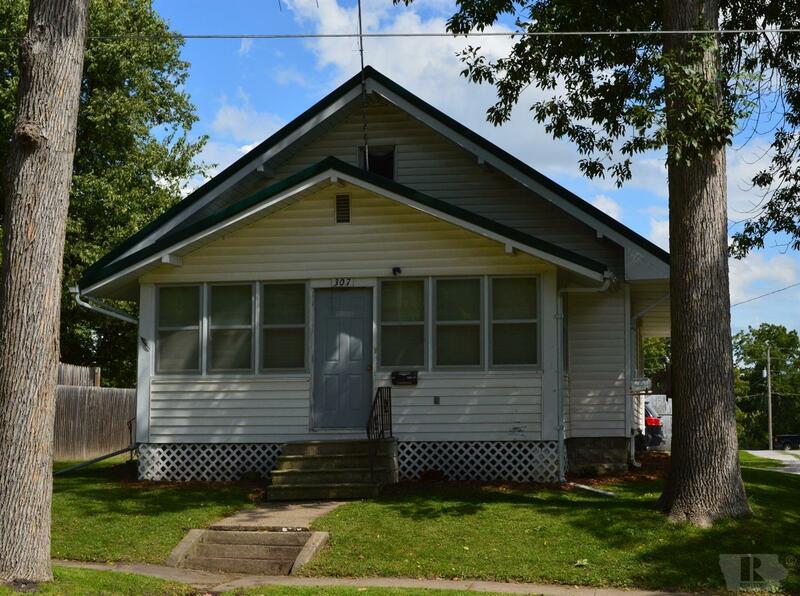 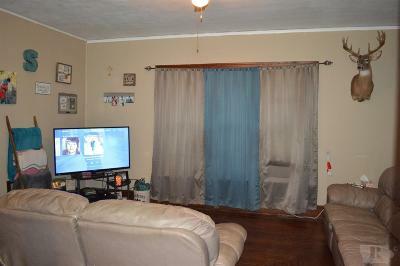 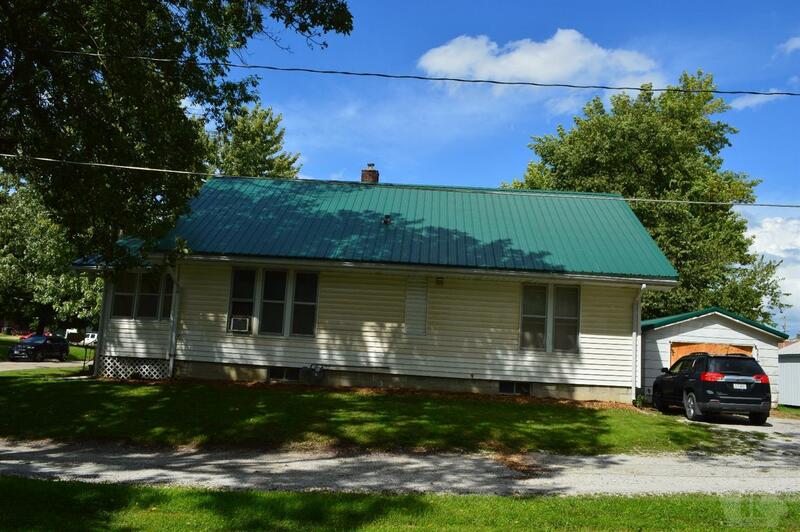 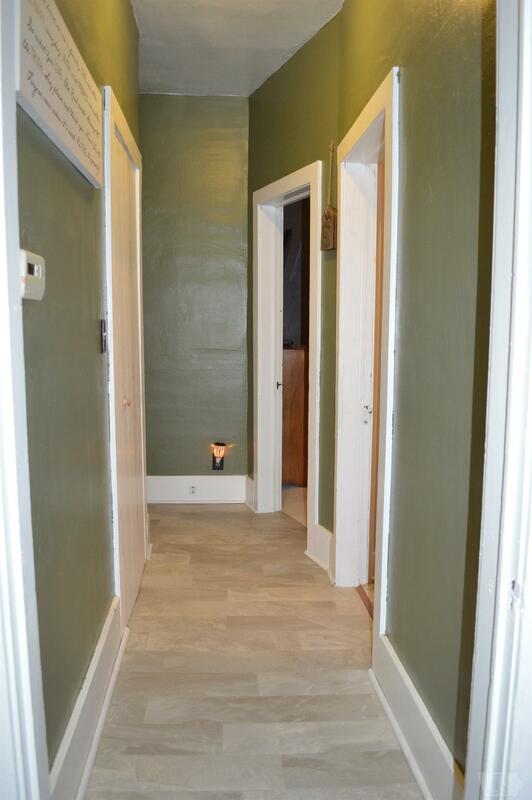 Great starter home and conveniently located close to schools and local businesses. 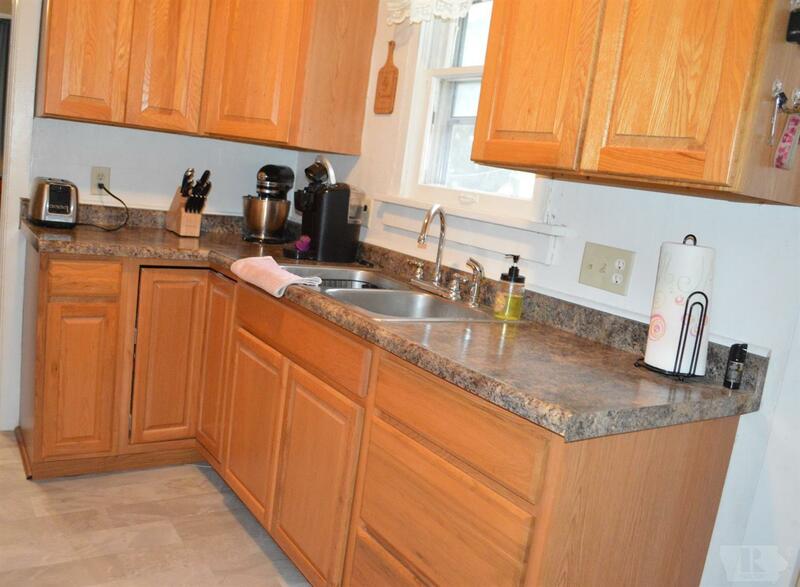 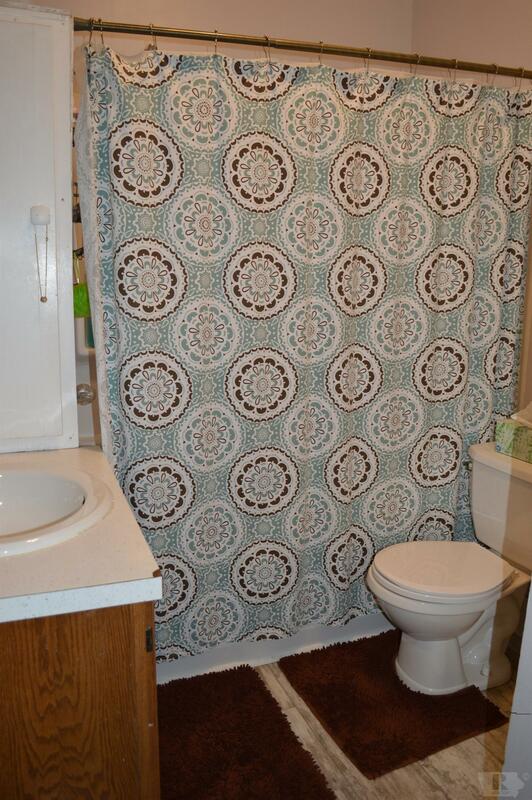 Give us a call and let our professionals show you this property!